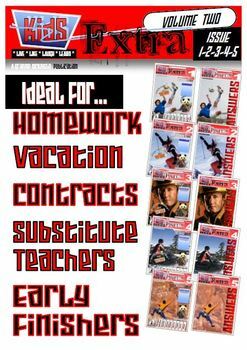 Kids Extra are activity filled multi-subject magazines for elementary-aged boys AND girls. They are especially effective for 8-10 year olds. 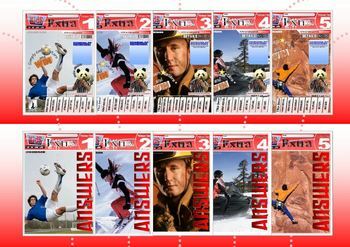 Within these settings, each magazine should be completed in one week. A final (but vital) feature includes the Star P.A.N.D.A assessment on the back pages. They track the overall quality of the student’s completion of each magazine. The 5 star ratings scheme has proven to greatly enhance student enthusiasm and motivation. * Although the magazines have been designed in color, they have also been purposefully created to effectively print in grayscale. 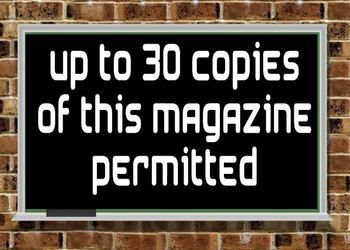 * The contents page provides space for the purchaser to add any additional activities or comments they believe will enhance the magazines. * Feel free to delete any pages that are not relevant. * If there are any important messages to remember for the duration of each magazine, a blank section have been provided on the cover pages labeled ‘Remember’. Thanks for checking out this product. Let me know what you think.